It's getting to be that time of year again, y'all. 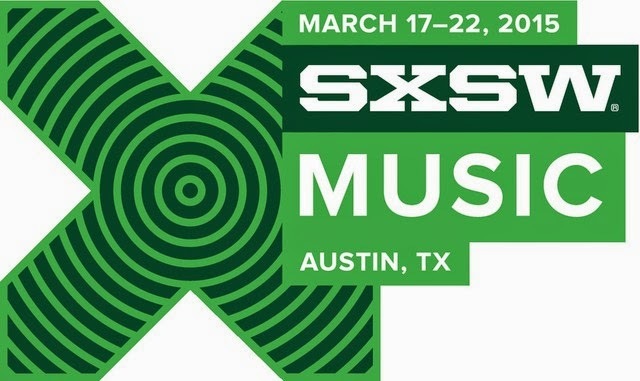 That time in March when spring is tantalizingly close, and when bands from just about every corner of the earth (and the music press who loves them) gathers in Austin for SXSW. I know some folks think it's just a big industry schmooze-fest, but I still get a thrill out of checking out the (massive) list of bands and finding someone new to fall in smit with. The bands I'm profiling this year are bands that I would definitely seek out were I going to SXSW this year. If you're going to Austin, or even if you're not, give them a listen. Another of those excellent local Austin bands, Bee Caves has my radar pinging. Their songs are coated in a charming frankness, raw and tender and beautiful. Sophisticated, too, Bee Caves know how to lay it down. Hard to pin down, but incredibly easy to enjoy.